Today we’re going to take a look at twenty years of AIM – the Alternative Investment Market celebrated its 20th birthday last week. What do you need to invest in AIM? The Alternative Investment Market launched 20 years ago in 1995 as a junior market of the London Stock Exchange. It has a less rigorous and less expensive regulatory framework, and is aimed (geddit?) at smaller, faster-growing companies. Initially AIM was home to mostly speculative companies, with dramatic share price rises and falls. This was particularly true during the tech / dot com boom and bust of 1999-2002. Since then, AIM has evolved somewhat into a tax-efficient home for growing smaller companies, but there is still a tendency for investment fads (resources stocks, overseas property, online gambling) to have a disproportionate presence on AIM. Starting with just 10 companies in 1995, over the past two decades close to 3,000 companies have listed on AIM. The peak for AIM listings was in 2005-06 – 519 companies joined the market in 2005 and £10bn was raised in 2006. In 2007 there were 1,649 companies listed on AIM. The drivers for all this were bull markets in shares generally and commodities in particular. Many of the new listings were small oil, gas and mining companies, often already listed on exchanges in Canada or Australia. 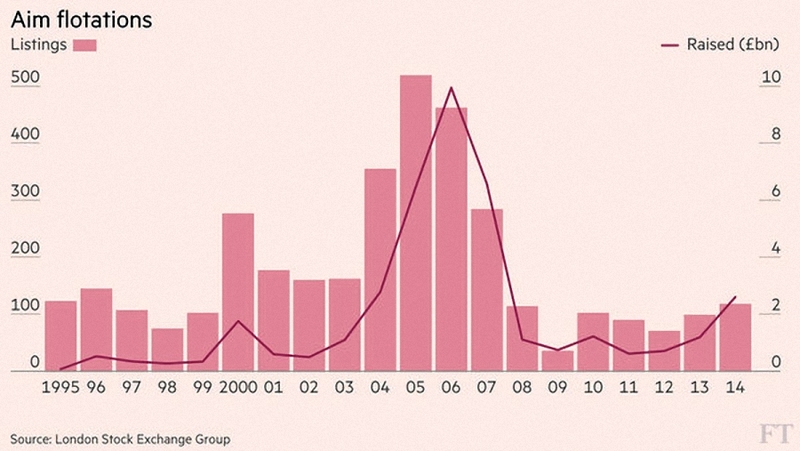 The financial crisis ended the boom and many companies left AIM. 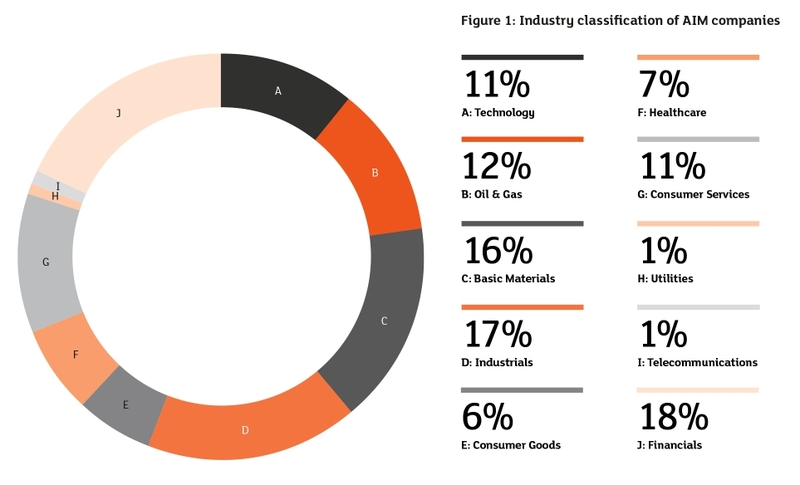 By 2013 there were only 1,087 companies. But new listings are on the up again. 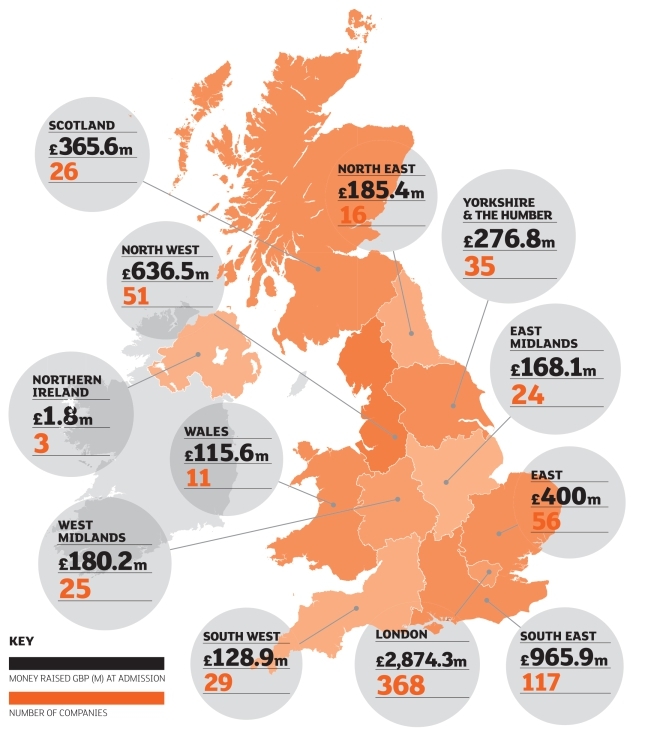 Today AIM is home to around 1,100 companies, with a combines value of almost £73bn. Most are concentrated in London and the South East. A total of £92bn has been raised over the 20 years. There are also more regular businesses like engineering company Renew and storage firm Restore a storage business, as well as a range of popular family owned firms. 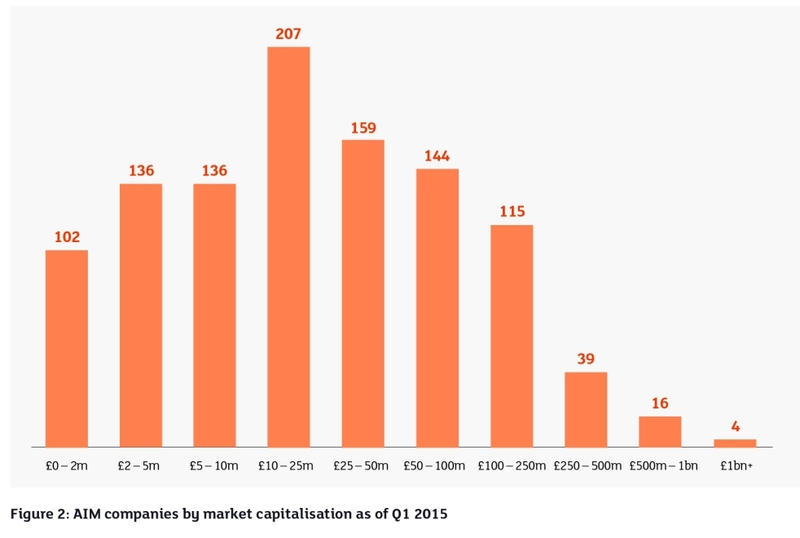 There is a wide spread of company sizes, but two thirds have a market cap below £50M. As as investment, AIM as a whole has been terrible. 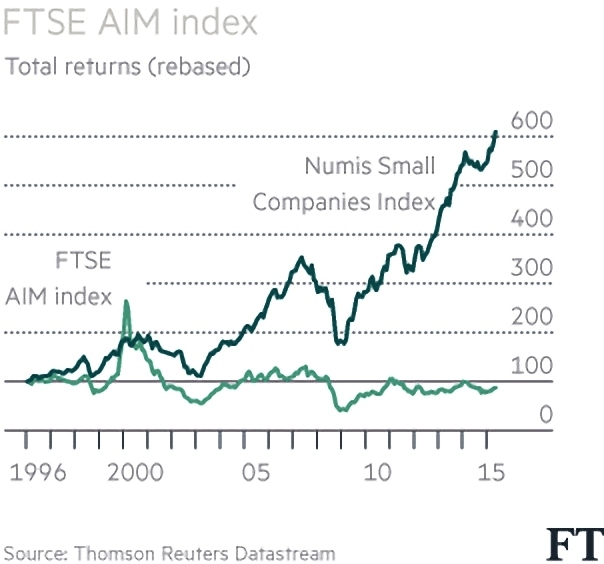 Even after 20 years, the FTSE AIM Index is 24% below its starting level, an annual loss of 1.6% since AIM began. Even with dividends reinvested, £100 would have turned into £83. The FTSE-100 has doubled over the same period, and the most comparable small companies benchmark – the Numis Small Companies Index – is up 500%. So to make money you need to choose your stocks carefully. This is not a market for passive investment via an index tracker. Even then, nearly three quarters of the companies listed on AIM have lost shareholders money. According to Elroy Dimson and Paul Marsh of LBS, 72% of firms lost money, and almost one in three lost 95% or more of the initial investment. At the other extreme, there have been 39 companies that have returned more than 1000%. There have been some terrific success stories on AIM. The most famous AIM share is Asos (ASC), which floated in October 2001 at 20p. The shares peaked in October 2014 at £71 (a gain of 355x), giving the stock a market cap of £5.9bn. It’s since fallen to £39 (market cap £3.2bn), but it remains on AIM. A £1K investment in 2001 would now be worth £162K, and annualised return of 45%. 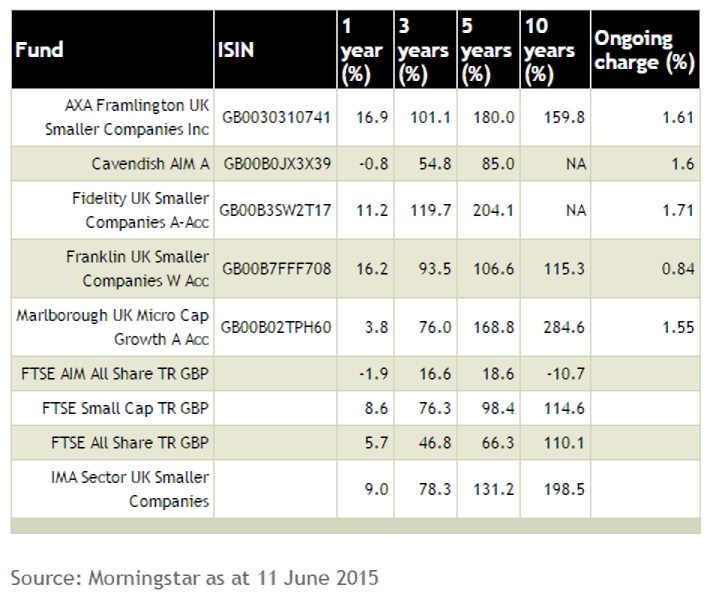 Interestingly, Numis (NUM) – Asos’ broker – is the second best performer. Other success stores like Domino’s Pizza (DOM), which quadrupled over five years, and Mears Group (MER) have since migrated to the main market. Five of the top ten best-performing AIM shares of all time have taken this route, although the subsequent performance of the 100 or so companies that have transferred from AIM has been poor. As well as the winners, there have been plenty of flops too. In recent years there have been a number of accounting scandals (eg. insurance IT company Quindell – QPP – which collapsed by 75% in 2014/15). There has also been a rash of foreign (usually Chinese) companies that seem to exist merely to sell worthless shares to gullible UK investors. Some improvement in the regulatory regime is required, probably in the area of punishing the sponsoring agent (the nominated advisor, or NoMad) of the fraudulent companies. AIM shares have become more popular with private investors recently, partly because of the tax treatment. £4bn flowed into the market in 2013/14 when AIM shares were allowed into ISAs. Well publicised winners like ASOS and Domino’s Pizza have also raised the profile of the market. Patience and bravery are needed when investing in small caps, particularly on an “adventurous” market like AIM. It’s a good idea to steer clear of the smallest stocks (market cap less than £50M) and the penny shares (share price less than 50p, which typically means a wide bid-offer spread). These small companies are nick-named “lobster pots” – easy to get your money into, but almost impossible to get it out again. Foreign (Chinese) stocks, speculative oil and gas stocks, and growth stocks on PE multiples of 25+ should also be avoided. You can get some idea of which shares to investigate by following our own SmallCap growth portfolio, which invests exclusively in AIM stocks. Anyone who doesn’t have the expertise to pick stocks should consider investing via a fund. The AIM market is well suited to collective investment, as these vehicles provide a spread of underlying shares that can offset the volatility of AIM companies. It’s also possible to invest in AIM via Venture Capital Trusts (VCTs), which coincidentally celebrated their 20th anniversary earlier this year. VCTs offer 30% income tax relief on the way in, dividends are tax free and there is no CGT on gains. There are restrictions on the size and age of companies they can invest in however. They can also only invest when companies raise new money, so some of the better AIM stocks will be ineligible. 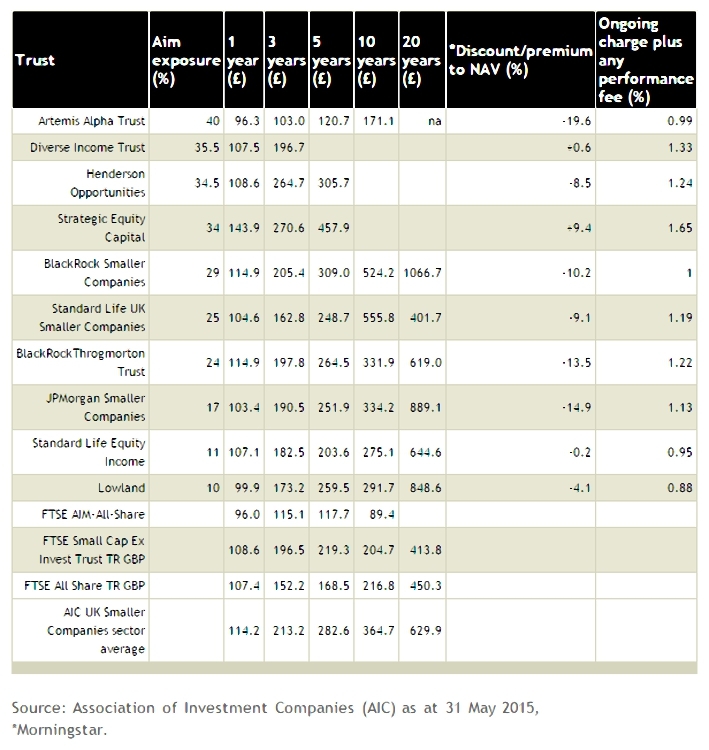 AIM VCTs have outperformed the AIM index (not the toughest benchmark) over 1, 3, 5 and 10 years. Of these, Rensburg, Octopus and Unicorn have the best track records. 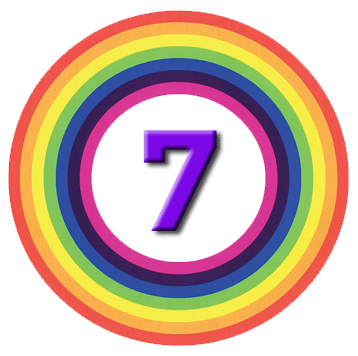 7 Circles > Portfolios > SmallCap (AIM) > Twenty years of AIM – should you invest?